Evolution LED Lighting New Zealand was formed through a collaboration of tech savvy investors from New Zealand and China. Our aim is to provide quality affordable LED lighting to New Zealand and throughout Australasia using only the best materials and meeting the highest SAA standards. EVO LED uses its own purpose built production line within an existing factory that has supplied Chinese Government contracts for many years. Significant financial backing has enabled us to employ a dedicated quality control team that rigorously tests products destined for our core markets of New Zealand, Australia and the South Pacific. 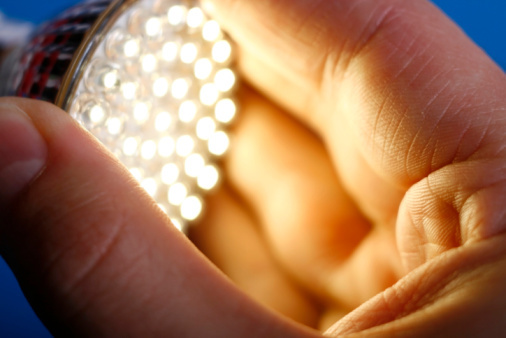 The LED revolution has seen huge advances in recent years meaning this proven technology is now financially viable for the Australasian market. Benefits including high energy efficiency, long life, dimmable, no flickering and instant restrike, combine to make these aesthetically pleasing products the best lighting option for retrofitting or new installations. EVO LED Lighting assists businesses to reduce energy overheads, minimise carbon foot prints, and drive down maintenance costs. Proven results can be benchmarked through our cost benefit analysis and reporting. Our extensive product range includes LED solutions for commercial, industrial, residential and public area lighting projects. Evolution LED Lighting New Zealand is focused on delivering the best possible outcome for your lighting requirements. Our business is built on integrity, backed up by professional service, timely delivery and value for money. We believe in helping you save money while being socially responsible and ensuring complete satisfaction for all our customers.